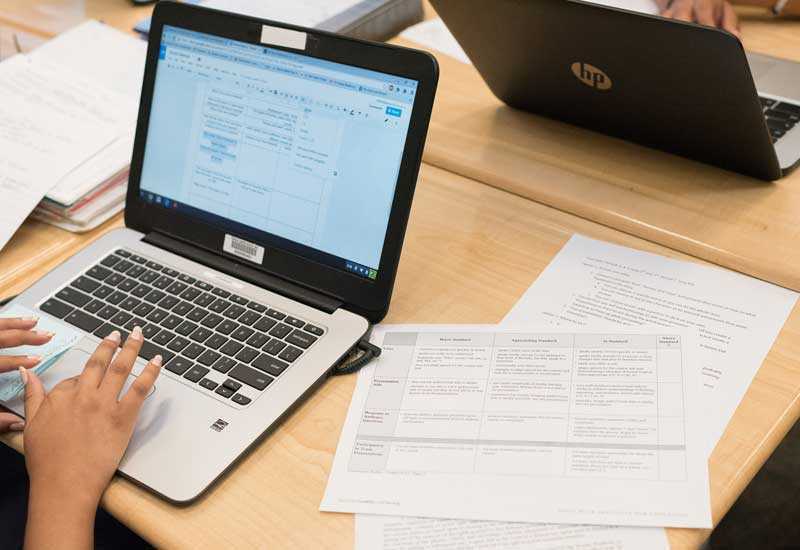 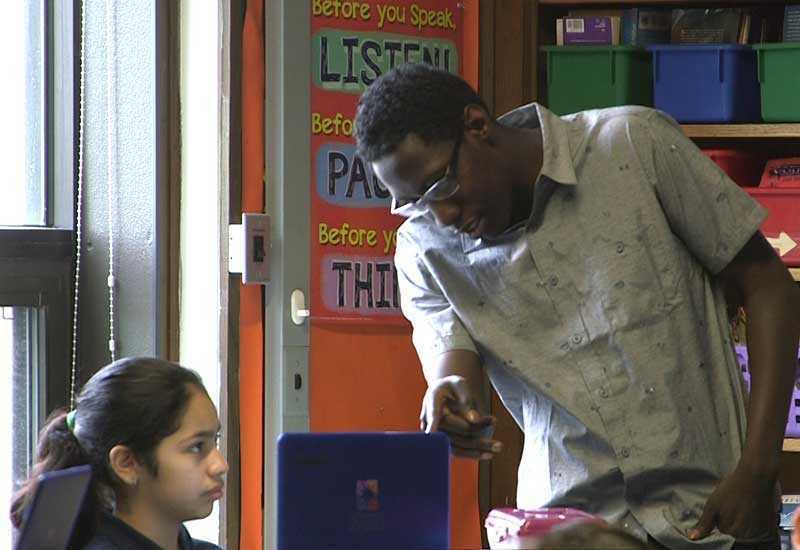 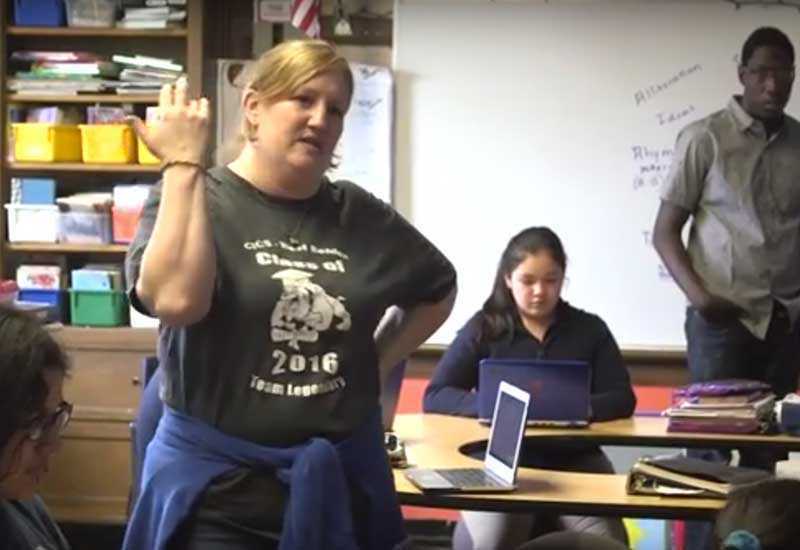 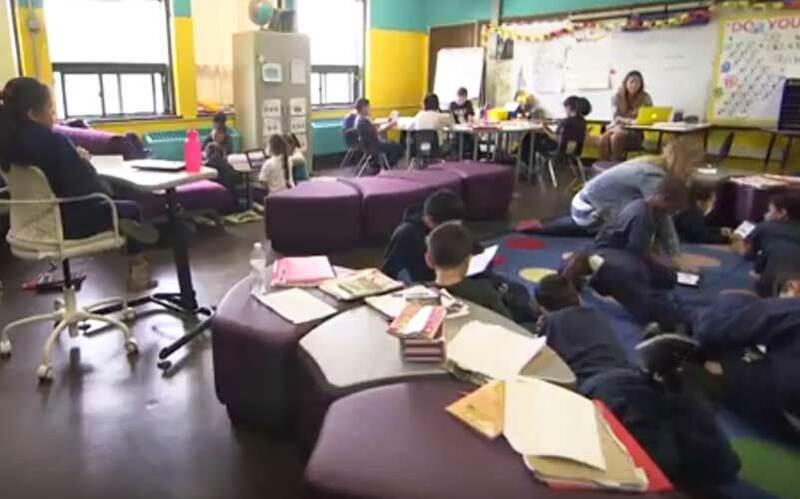 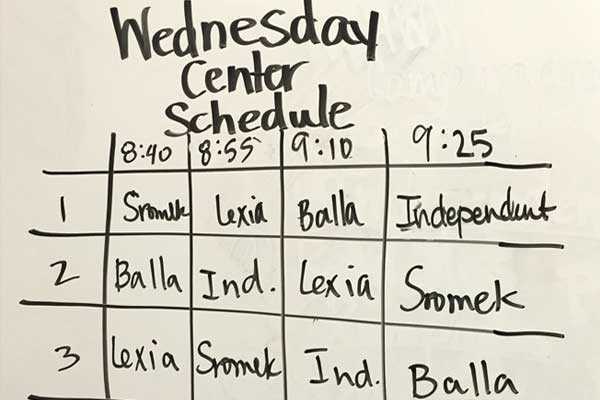 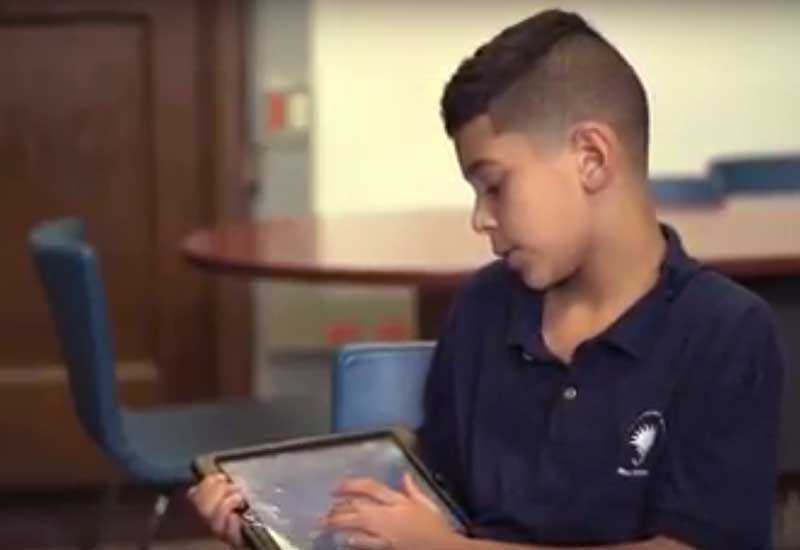 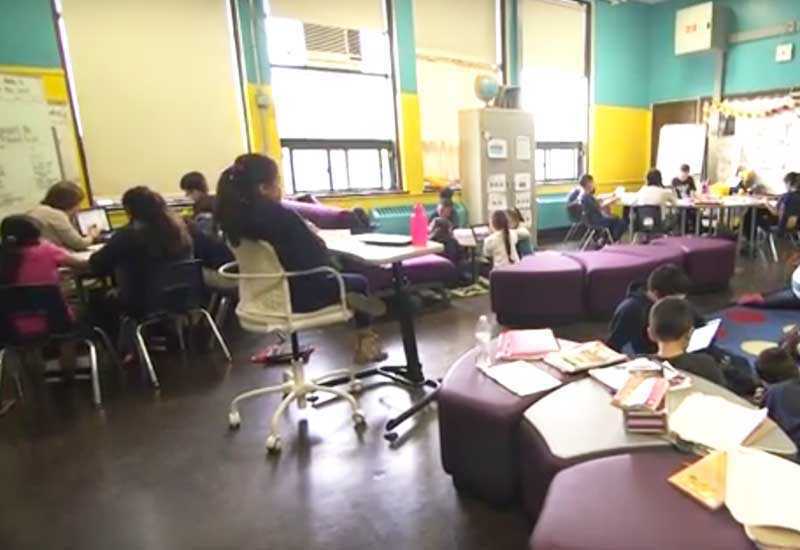 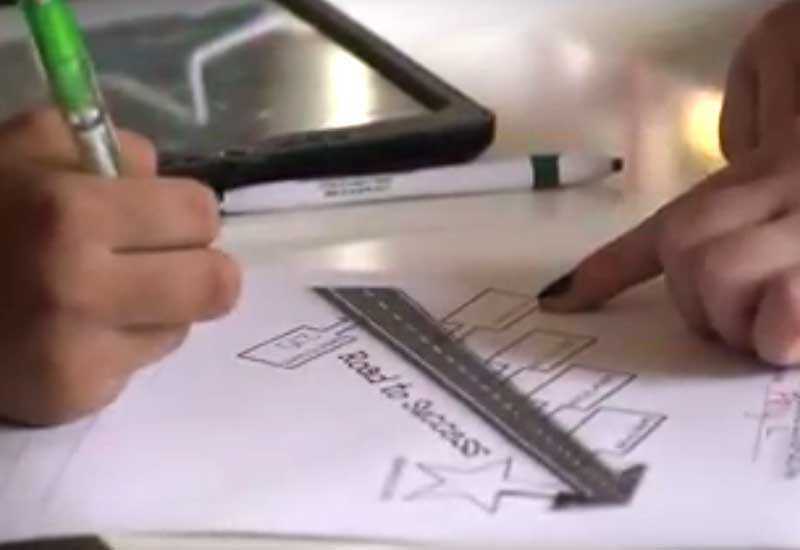 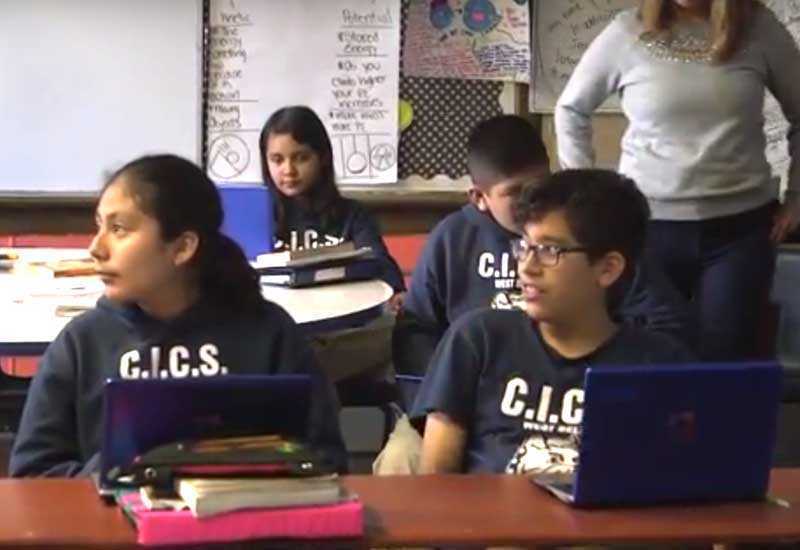 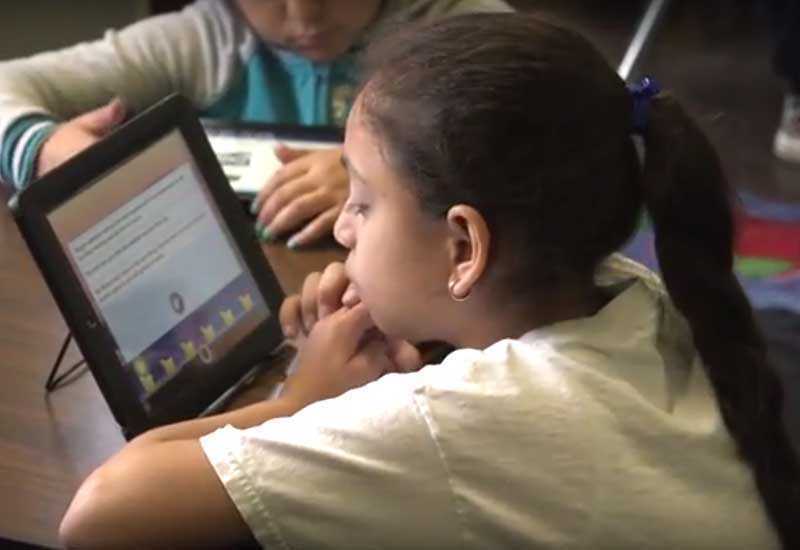 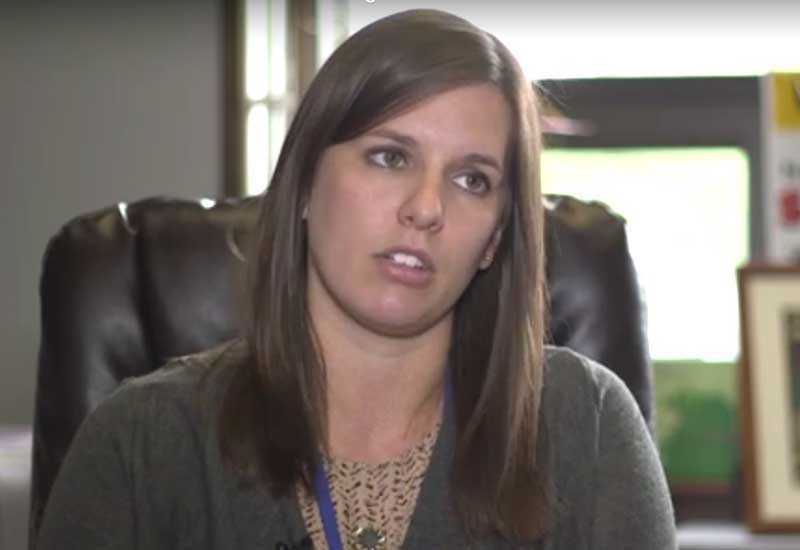 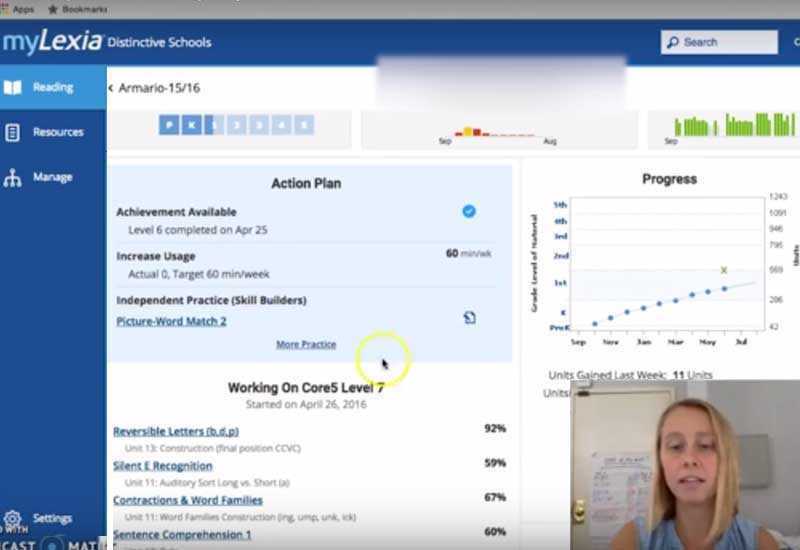 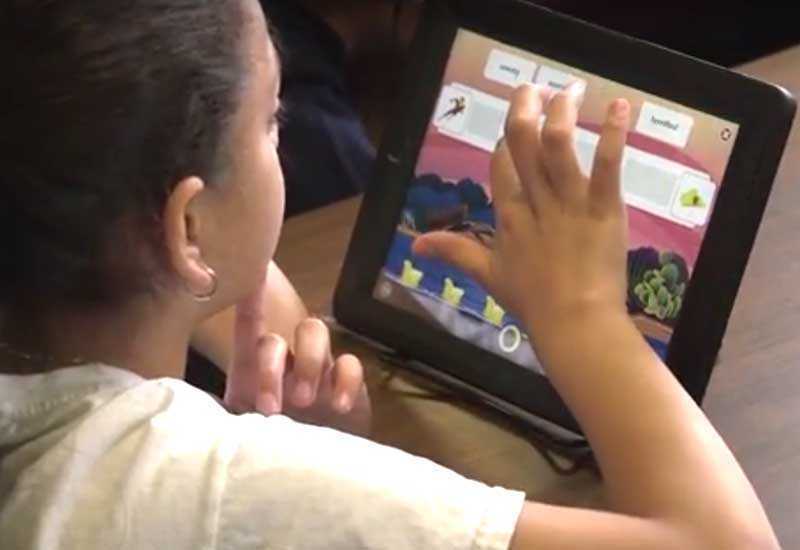 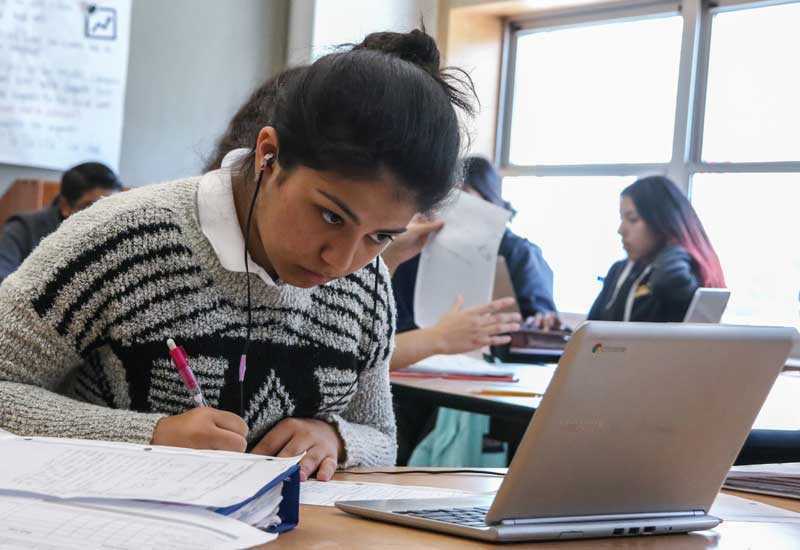 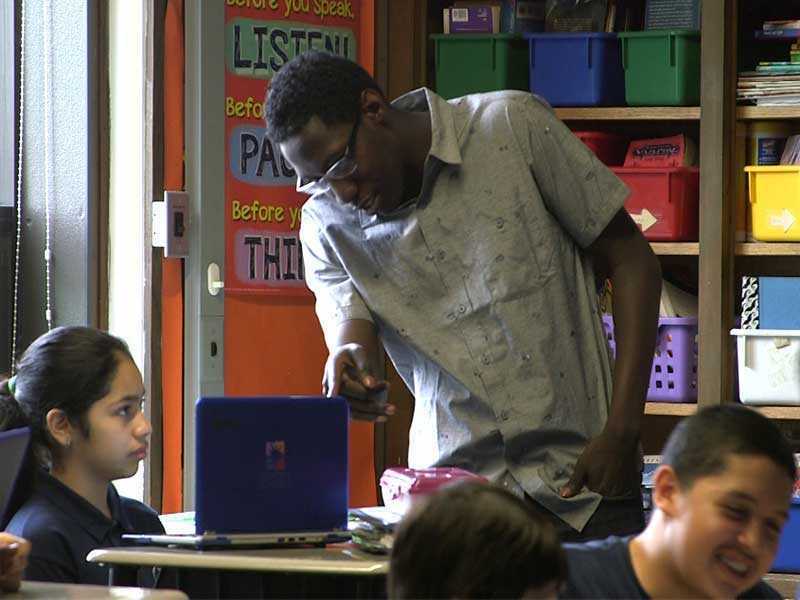 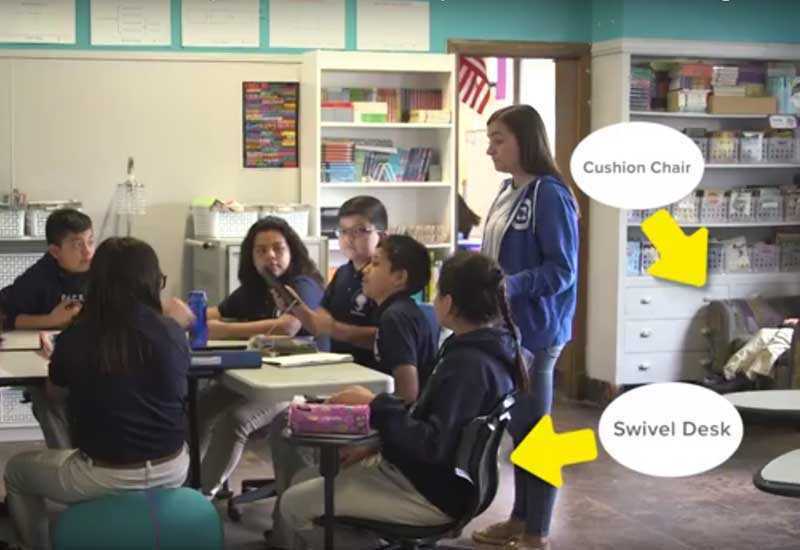 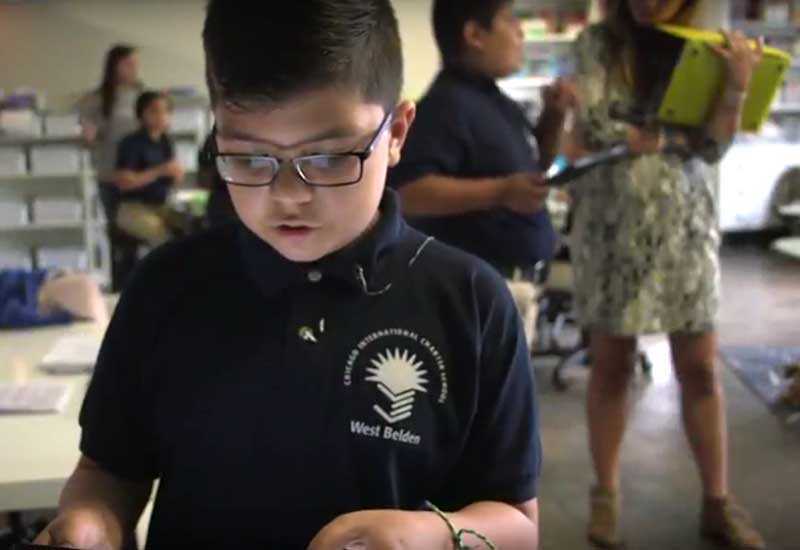 While West Belden has seen the benefit of a personalized, mastery-based approach to instruction, one of its key challenges has been how to allocate resources to meet every student’s needs. 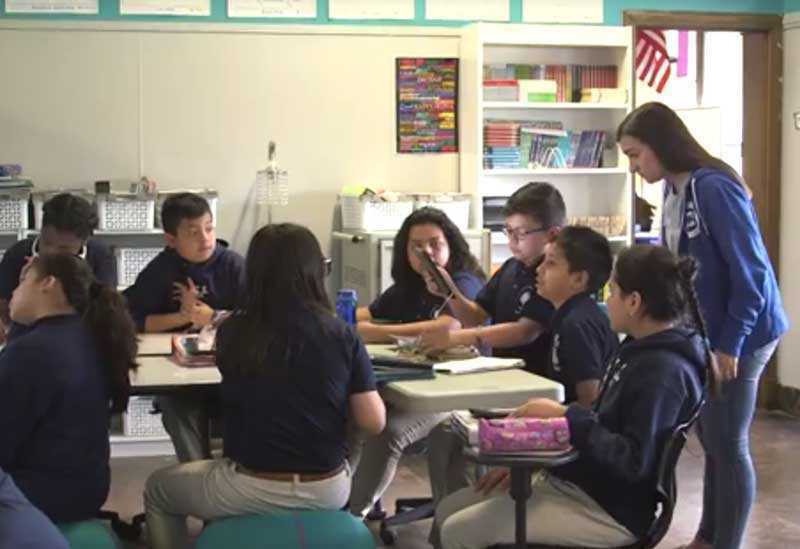 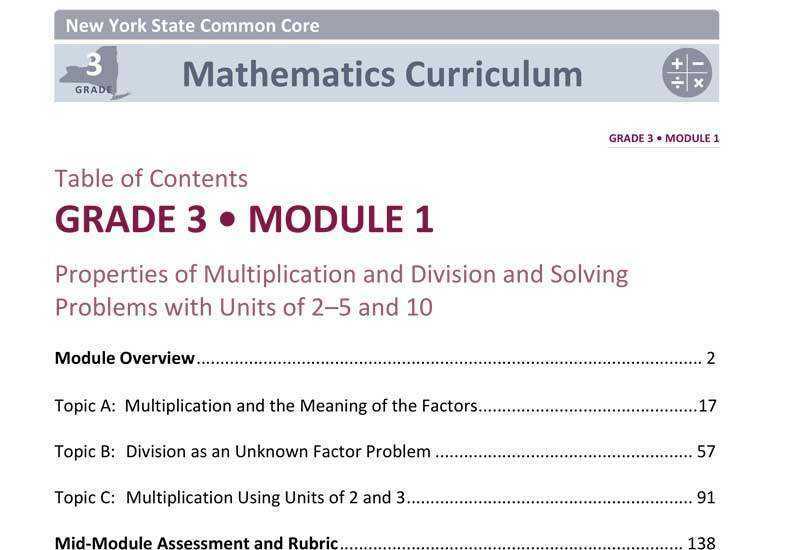 To tackle this challenge, West Belden teams educators across grades, led by mentor teachers and include other instructors as well, including teaching residents, special education teachers, and paraprofessionals who all work together in a “push-in” approach. 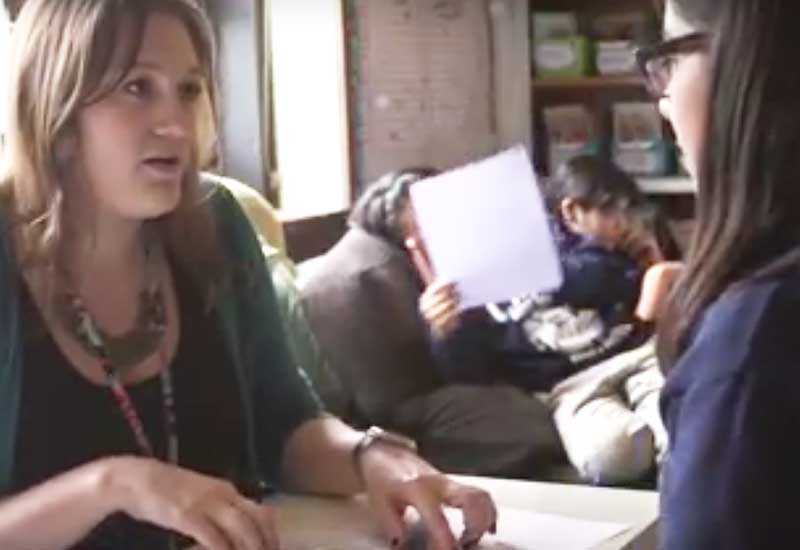 Communication is key across the team to ensure educators’ time is being allocated properly and all students are receiving support. 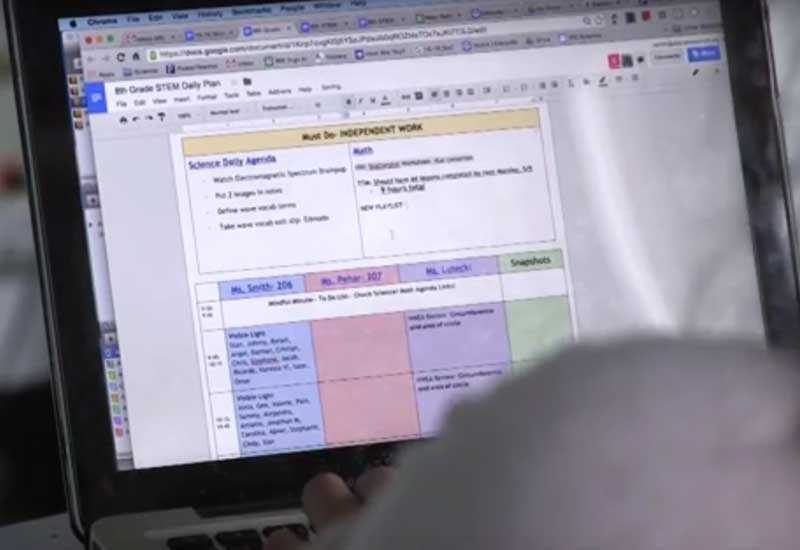 Teaching teams get at least 90 minutes per day of common planning time to collaborate and plan. 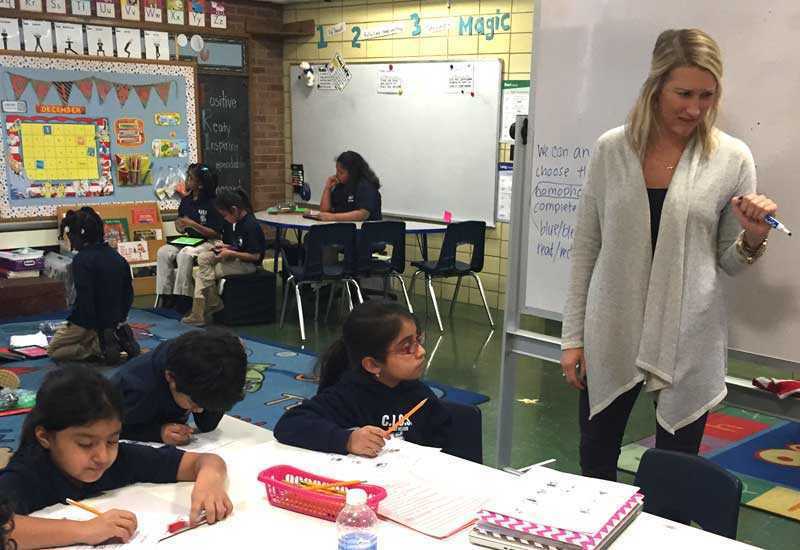 Team teaching is supported organizationally by instructional coaches and professional development.